The glorious resort of Quinta do Lago has been a golfer’s paradise since the 1970s which has now developed into a glorious resort for every discerning traveller. With beaches, towns and golf courses nearby there is wealth of things to do in the area. 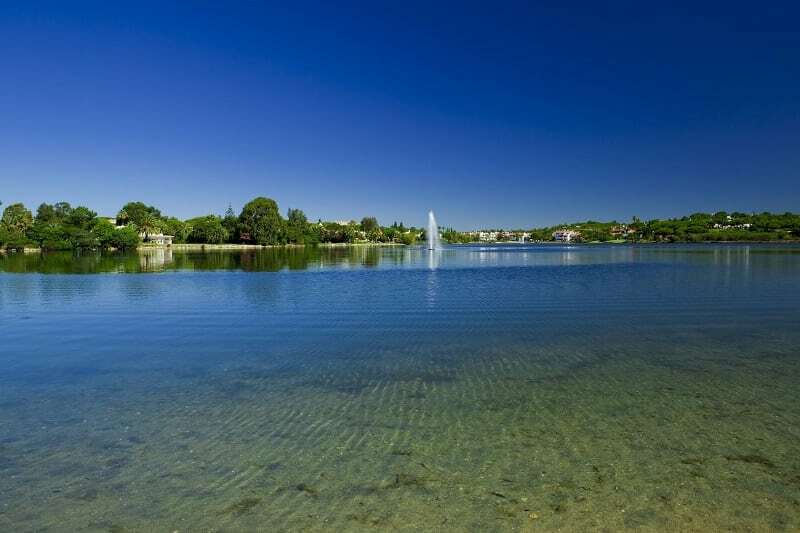 Quinta do Lago holidays are an excellent way to discover this premier resort and below we’ve listed the best things to do this summer. September is an excellent time to visit the Algarve with warm temperatures in the early twenties and lots of sunshine. 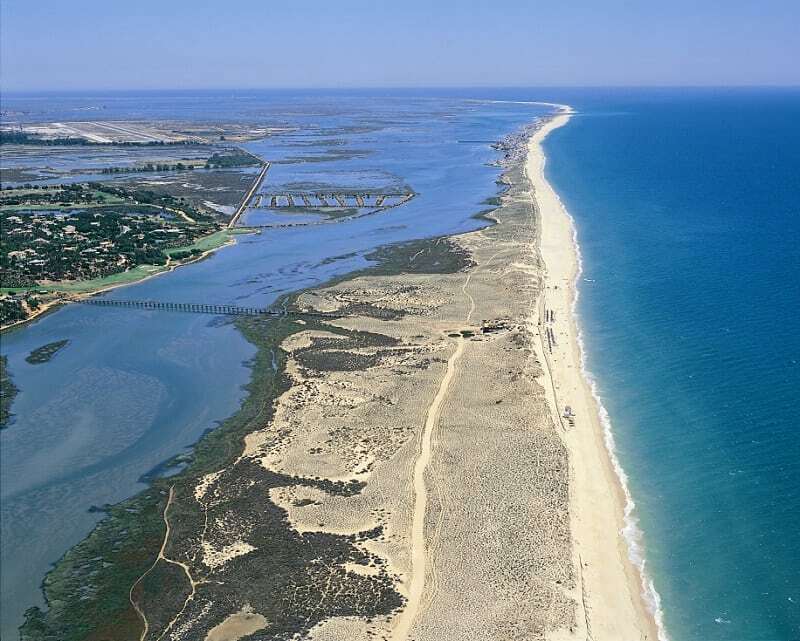 Quinta do Lago’s Blue Flag beach is perfect for lazy mornings and afternoons, or head down to the nearby beach at Praia do Ancao to make the most of the area. For those inclined the beach also offers a variety of watersports including wind based sports of surfing, kitesurfing and windsurfing. Of course Quinta do Lago’s most famous feature is its exceptional golf courses. Since opening in 1972 the resorts golf courses are regarded as some of the best in Europe, and golfers will delight in the excellent onsite facilities and services. The famed South Course is a favourite amongst European Tour Professionals and has hosted the Portuguese Open numerous times. The Laranjal golf course is located in what was once and orange grove and boasts lush greenery, superb fairways, stunning lakes and fragrant pines. This course is perfect for those looking to excel and challenge their abilities. The resorts newest course, the North Course, was awarded ‘Best New Golf Course in Europe’ for 2014 at the World Golf Awards. Perfect for golfers of all abilities it is definitely one of the top things to do during at stay in the Algarve. For both adults and children alike looking to improve their game the Paul McGinley Academy provides tuition for all skill levels. Due to the resorts location by the Rio Formosa Nature Reserve there is plenty of walking opportunities, perfect for spotting wildlife. For those who enjoy a morning or afternoon ramble this is a delightful place to do so. With exquisite dining opportunities around every corner from beach bars and restaurants, golf clubhouses, steakhouses and cafes there is something which is sure to delight the taste buds during your stay. The Bovino Pool Bar situated by the lake offering distant sea views is ideal for those looking to relax in the sunshine, enjoy the green marble infinity pool and a cold drink or two. There are plenty of things to do for those with children, with numerous activities within the resort plus, one of Portugal’s largest water and amusement parks is located nearby in Quarteira which is around a twenty minute drive away. 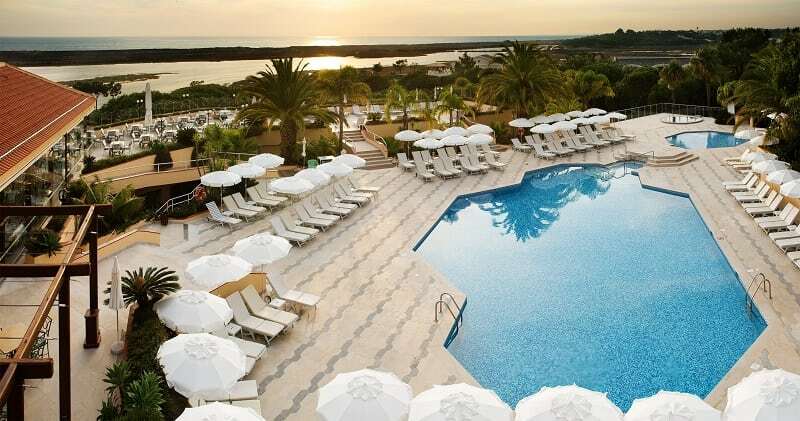 One of the resorts finest hotels is the five-star Quinta do Lago which has proudly been a member of the ‘Leading Hotels of the World’ for almost 30 years. For those looking to holiday in the Algarve this is an excellent choice of property offering attentive but discreet service. There is a private beach area accessed via a walkway over the estuary, an outdoor heated pool plus an excellent spa with Turkish bath, sauna and indoor heated pool. The hotel is ideally located for enjoying the golf courses and facilities of the Quinta do Lago resort. Where will you go to make the summer feeling last? For more inspiration on where to stay, visit our post on the best 5 star spa hotels in the Algarve.